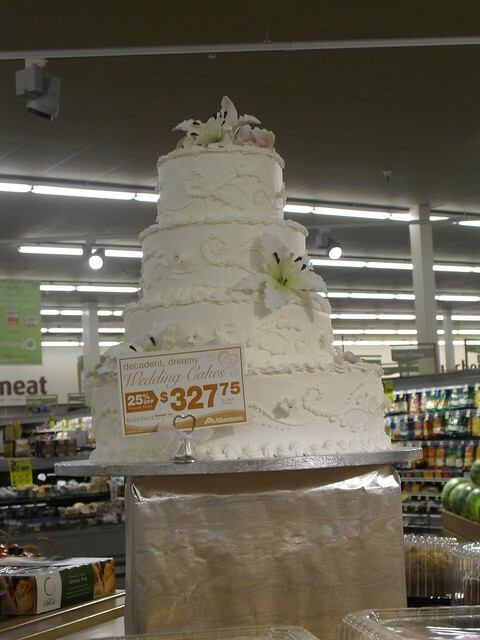 Albertson's wedding cake | Flickr - Photo Sharing! $327.75 on Sale. Just wondering how much store bakery's charge for a wedding cake.